﻿ Best Price on La Source Hotel in Port-Salut + Reviews! 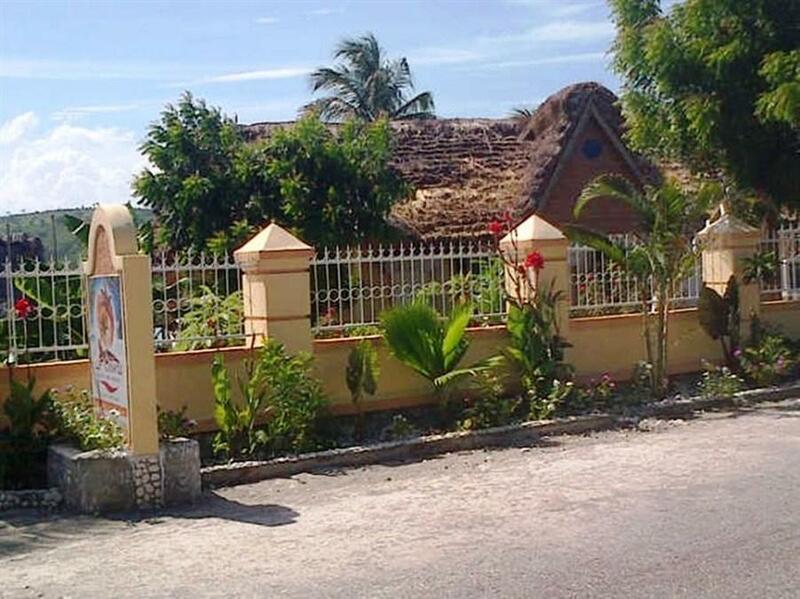 Located in Port-Salut, Haiti, this property is focused on the eco-tourism and serves only 100% organic foods. It also has an outdoor pool and a children’s playground. All rooms at La Source Hotel are air conditioned and have a TV set, fan and a wardrobe. The private bathrooms have showers and free toiletries. They also include a coffee maker. La Source Hotel has both a restaurant and a bar on site. Suggested activities to practice while at La Source Hotel are horseback riding, tours in a canoe and diving. Port-Salut Airdome is 3.3 km from La Source Hotel, and the AntoineSimone Airport is 30 minutes’ drive away. Capital City Port-au-Prince can be reached in a 3-hour drive.